As we await the announcements of the next-gen consoles, some more rumours on Sony and Microsoft’s upcoming machines are emerging. In terms of the Xbox 720, the new console is said to require an “always on” internet connection to help stop piracy. 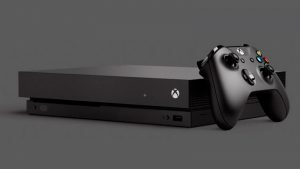 The rumour comes from Edge, who claims that the system’s connectivity to the internet will be integral as the new Xbox Live will play a huge role on the console. Sources also claim that the next Xbox games will arrive on 50GB-capacity Blu-ray discs, as previous rumours have also indicated. The sources claim that the previously reported Next-box specs (AMD eight-core x64 1.6GHz CPU, a D3D11.x 800MHz graphics solution and 8GB of DDR3 RAM) are in fact accurate. On the Playstation side of things, the PS4 is rumoured to feature Gaikai cloud technology, after Sony bought the company in 2012. According to Gematsu, who translated a Japanese site, the PS4 will use Gaikai for its social networking features. The report also claims that Sony is abandoning the Cell Processors which were previously rumoured to be incorporated in the system. 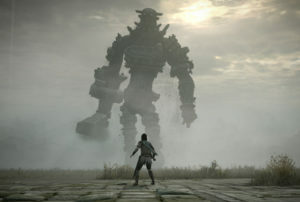 Sony is expected to unveil the PlayStation 4 on 20 February 2013 at a special PlayStation event.